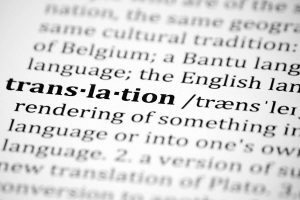 The most typical organizations that ask for certified translations include courts, governmental agencies, professional organizations (including World Education Services) and universites. Documents that frequently require a certified translation are the following: Academic records or transcripts, birth certificates, customs’ documents, driver’s Licenses, financial records, immigration & naturalization papers, marriage certificates, medical records, passports, recommendation letters and visas. The Austrian Association of Certified Court Interpreters provides a list of certified translators (or court interpreters). After clicking the desired language, you will get a list of all Austrian translators, ordered by postal code.